Gift Baskets custom designed for all events, holidays & corporate needs. 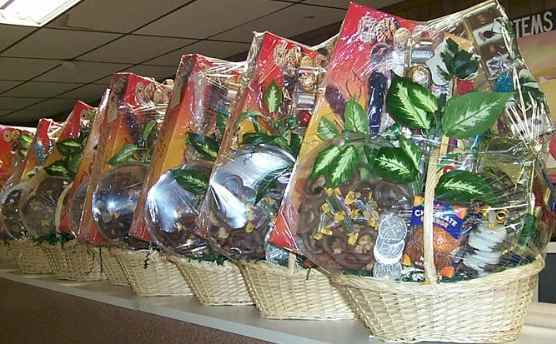 By The Chocolate Experience, Inc.
by THE CHOCOLATE EXPERIENCE, Inc.
Searching endlessly for that perfect Gift ? & prove your good taste. 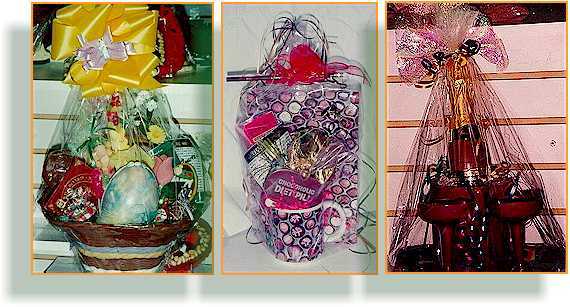 We only show a sample of our baskets on the web. 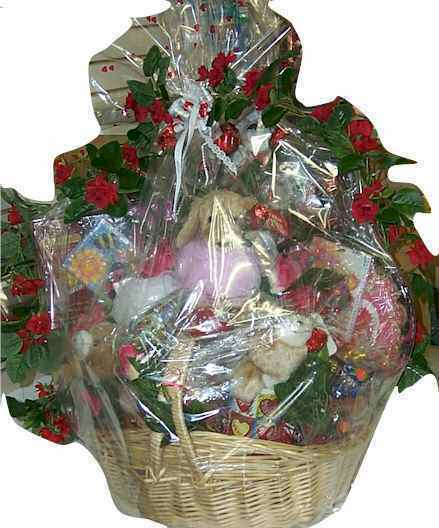 candies, sugar free items, accessories & more. see Boxes, Baskets, Vases, Etc..
P.O. Box 540836 * 150-07 Bayside Ave.